Home » Android , iPhone , mobile games , Mobile News , Nintendo , Pokemon » Nintendo's Pokemon for Android and iOS to Launch Soon? Nintendo's Pokemon for Android and iOS to Launch Soon? As you all know that Sega launched their last hardware console in 9/9/1999. It had got some really cool graphics like no one had ever seen before. Internet was available onboard so that you could easily connect to anyone. It also featured extra-ordinary titles. But Despite of all these things, it never got much popular. The people don’t want to use Sega and Nintendo stuff anymore. Not because they can’t afford it but they would prefer their smartphones. Yes, they can play the games that they want on their smartphones. 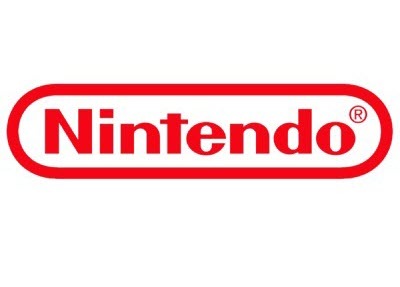 Now Nintendo is planning to release some of its games for iOS and Android platforms. “Pokémon” will be soon coming to Android and iOS but it’s not like the Pokémon games that you used to play. It will be different with Nintendo mark. Let’s see how Nintendo’s new plan will work! Nintendo is not yet ready to accept that they have lost the market. I think they should and they have to introduce some new games to all mobile platforms. Whatever they will do, they should have to keep this thing in mind that there are people, who were once Nintendo addicted, are not going to leave their smartphones now for their old platform. They should step ahead.